TDS Global Solution offerings reduce the cost and complexity of IT Infrastructure and simplifies your Business processes. Our strategic partnership with industry leaders help offer our clients the benefits of world class hardware and software that work together in the cloud and in your data center. TDS Global has specialized teams in implementing custom CRM solutions based on varied client needs. TDS can implement Microsoft Dynamics CRM or Salesforce for your integrated, data driven solutions that improve customer relationship management. 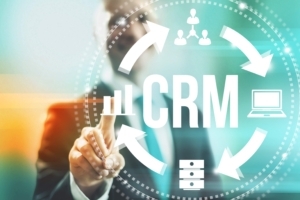 Our CRM implementations can help manage and maintain customer relationships, track engagements and sales, and deliver actionable data with a single platform. TDS Global can assist your teams to use their favorite devices to access trusted business applications. TDS Global has partnered with Microsoft and Blackberry to offer mobile device management (MDM) solutions and Office 365 solutions. This provides flexibility and familiar tools for collaboration across teams, devices, and platforms. This offering is made available both on-premises and in the cloud, all from a single console. TDS Global has partnered with Intel Security & Blancco for corporate security solutions and data sanitization of all IT assets. 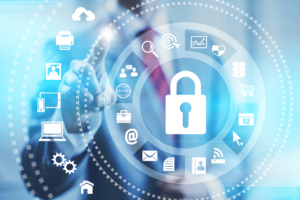 TDS Global has partnered with Intel Security in offering complete Endpoint Protection Suites as a total solution for effective security strategies in a business. TDS Global is also partnered with Blancco for secure data erasure that guarantees absolute data sanitization of complete IT assets in an organization. TDS Global has partnered with RingCentral to offer phone system in the cloud. 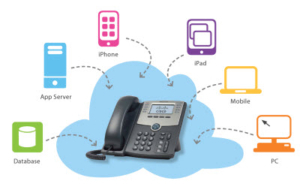 VoIP cloud based offering provides a consistent feature set and user experience to all users around the globe. The system optimizes your business communications with enterprise-class voice, fax, text, call handling, mobile apps, and BYOD capability. 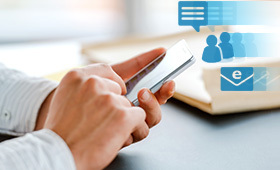 The phone system also seamlessly integrates with top third party applications.